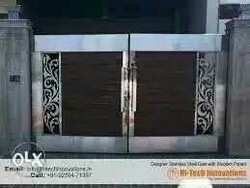 We “Dutt Rolling Shutter” are the reputed manufacturer of a huge assortment of Brass Jyot, Grill And Railing, Stainless Steel Swing, etc. 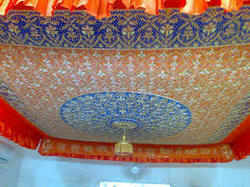 Also, we trade excellent quality array of Palki Sahib. 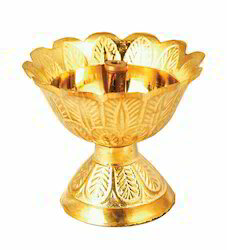 We are prominent manufacturer of Brass Jyot and provide it to our clients. 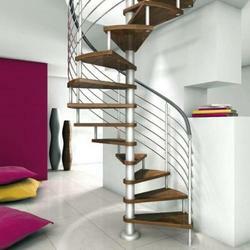 Exporters of a wide array of Stainless Steel Railings. Our all Gates and windows are manufactured in total compliance of the industry set quality parameters. We procure high grade metals from the authentic vendors in order to manufacture building doors and windows as per the client’s specifications. Our entire array is appreciated for the main properties such as dimensional accuracy, easy installation and anti abrasive finish. 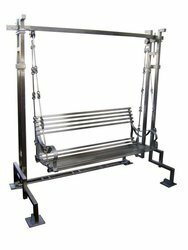 We are prominent manufacturer of Stainless Steel Swing and provide it to our clients. 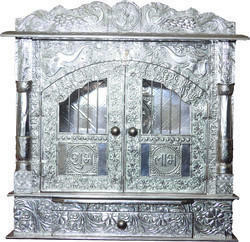 We are prominent manufacturer and trader of Stainless Steel Grills and provide it to our clients. 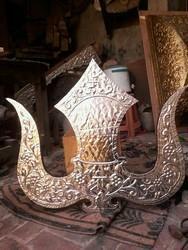 We are prominent manufacturer and trader of Stainless Steel Gate and provide it to our clients. 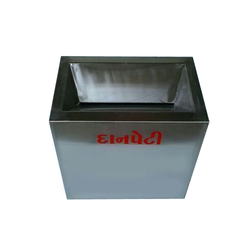 We are prominent manufacturer of Stainless Steel Donation Box and provide it to our clients. 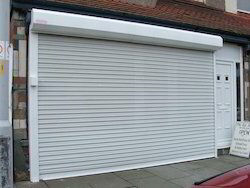 We are prominent manufacturer of Rolling Shutters and provide it to our clients. 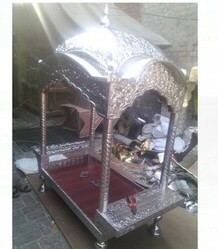 We are prominent manufacturer of Gurudwara Tomb Kalash And Nishan Sahib and provide it to our clients. 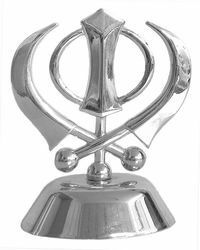 We offer a wide range of Silver Pooja Articles & God Galleries that are specifically used for pooja purposes in households as well as in offices. 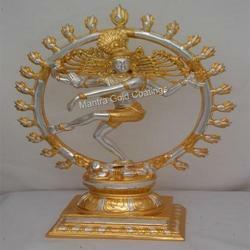 These Silver Pooja Articles & God Galleries are made using premium quality silver, brass and other materials. Our range is available in beautiful designs and excellent finish that meet the exact client requirements. 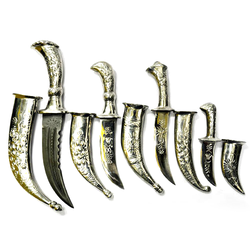 Prominent & Leading Manufacturer from Ludhiana, we offer Gatka Fari, Gola Kande Wala, Plain Gola, Gatka Kataar and Gatka Jamdarh Sword. 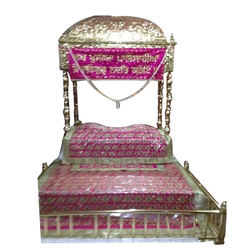 We are prominent manufacturer of SS Gurudwara Khanda, and provide it to our clients. We are one of the noted manufacturers and exporters of a wide array of Door Frames. We procure high grade metals from the authentic vendors in order to manufacture Door Frames as per the client’s specifications. Our entire array is appreciated for the main properties such as dimensional accuracy, easy installation and anti abrasive finish. 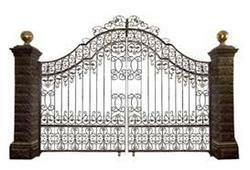 We are a leading Manufacturer of Ms gates from Amritsar, India. 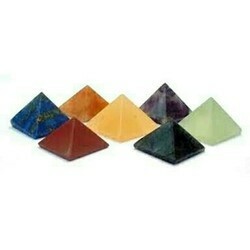 Offering you a complete choice of products which include Crystal pyramids.